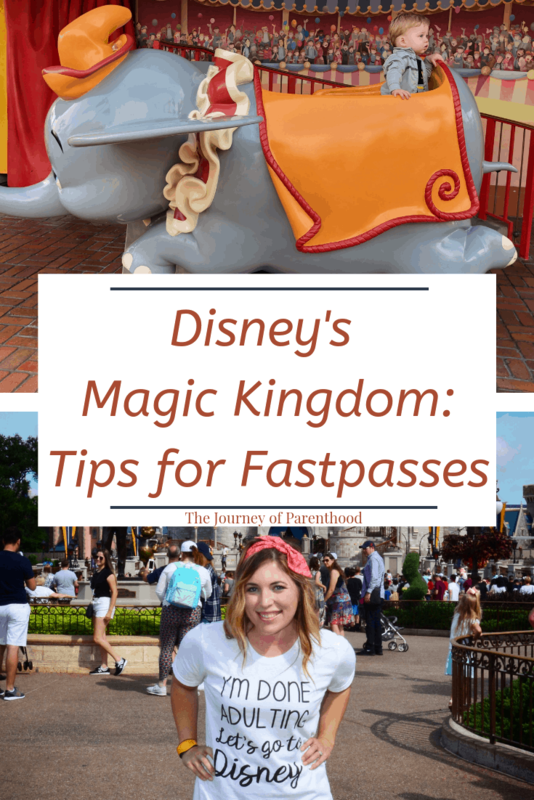 Fastpass Tips and Recommendations at Disney’s Magic Kingdom. When most peopel think of Walt Disney World they think of Magic Kingdom. 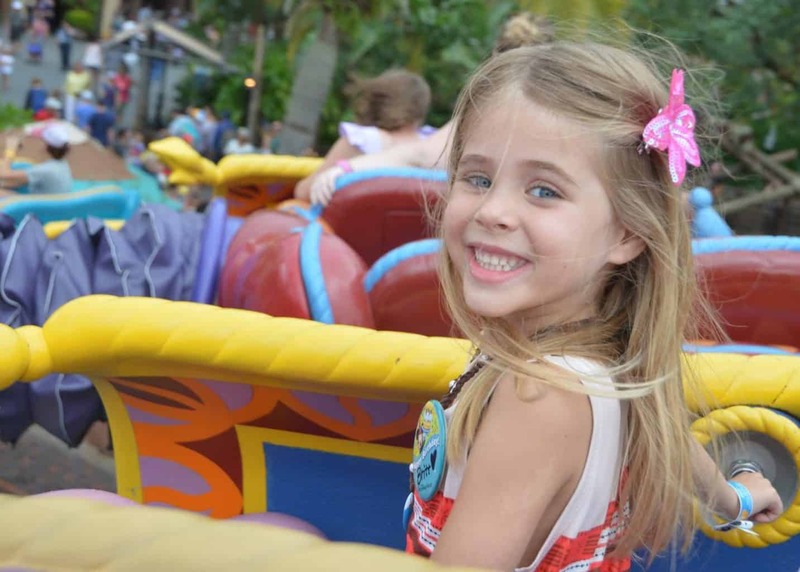 Visiting Magic Kingdom is a must-visit park for anyone traveling to Disney World, especially on a first visit. It is also the park that offers the most fastpass options. 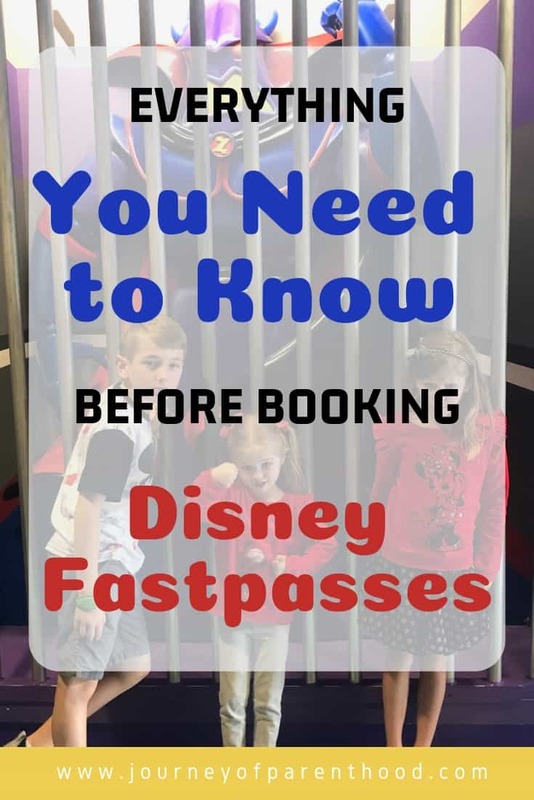 Currently, there are 25 rides and experiences that offer a fastpass which can make it overwhelming when deciding which attractions you want to visit during your stay and if they are worthy of a fastpass or not. 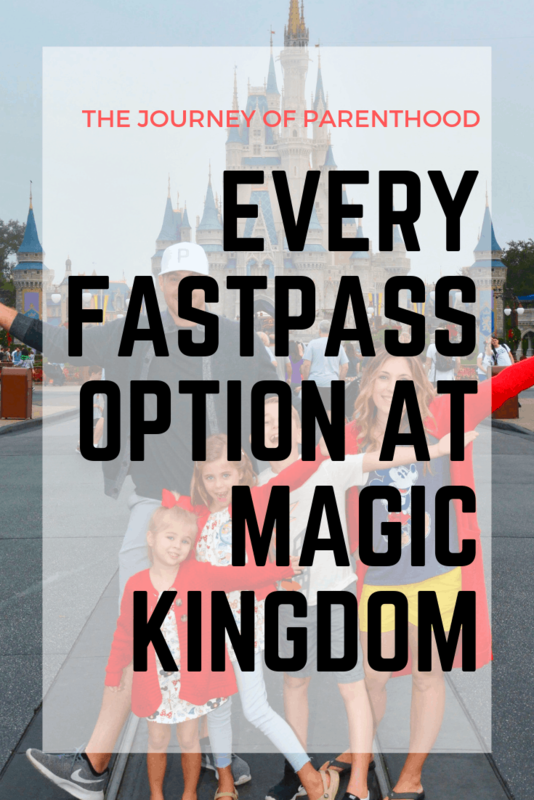 I have listed every fastpass option available at Magic Kingdom. I’ve provided notes on each attraction and what I personally recommend regarding fastpass bookings for each option. However, you may not agree with my opinion and that’s okay! 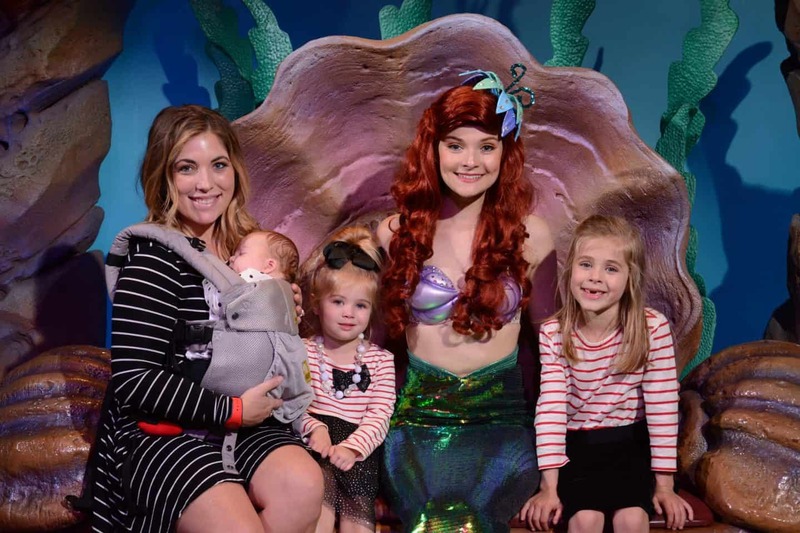 Every family’s Disney trip will look different – it’s all about what choices are best for YOU! Character meet and greets are typically extremely slow and the wait times are very long. You can assume 5 minutes of wait time per person in front of you. Never trust the posted wait times for character meetings…the wait is always longer than posted. 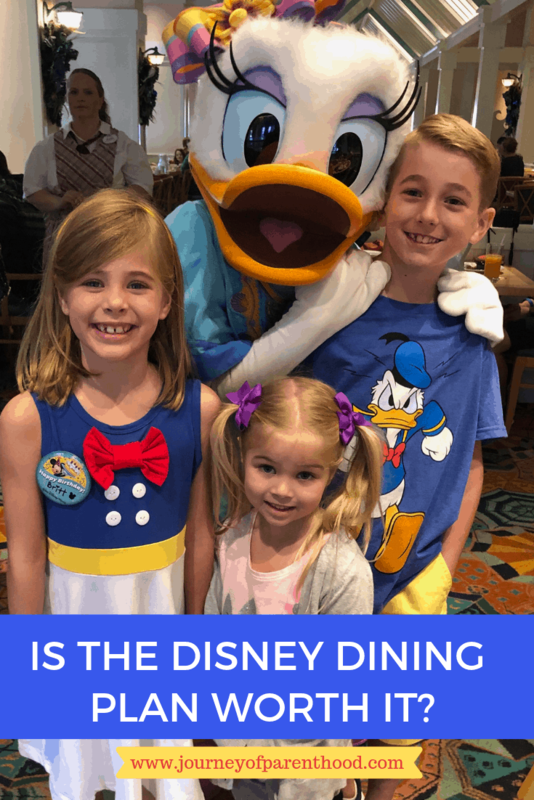 I recommend using Character Dining to meet your favorite characters when possible, if it’s not possible to do meals and meeting characters is very important to you then that is my #1 priority for your fastpass reservations. A small rollercoaster – has a height requirement of 35″. This is typically not a very popular attraction and doesn’t usually have a long line. 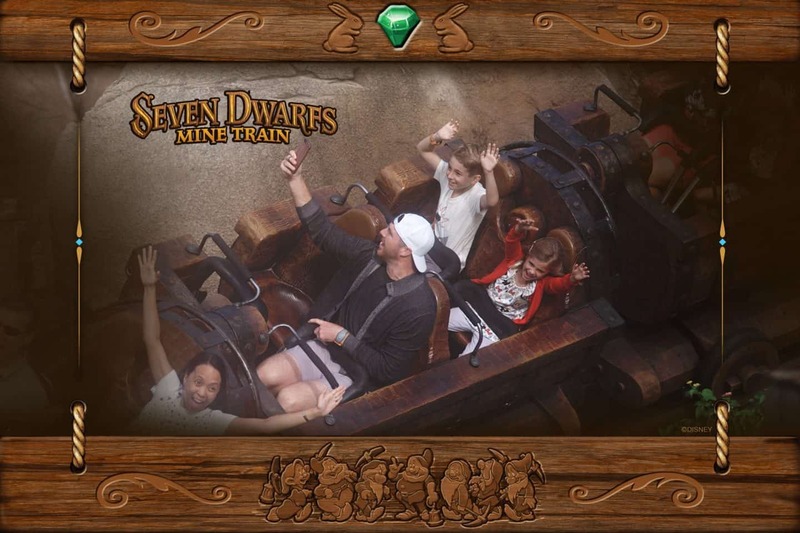 It is a great first rollercoaster for a younger child. It is not one that typically makes sense for a fastpass. A more intense rollercoaster than Barnstormer, but still considered mild by most (not by me…I rode once and screamed the entire time ha!). Of “the mountains” at Magic Kingdom, this is the least crowded and is usually not one of our top choices when it comes to a fastpass. A super fun attraction for all ages. Two people are the ideal number for riding in the attraction so each person can have a gun but you can squeeze three in if needed (like when holding a baby). We book this as a fastpass pretty regularly however it’s often available for same day booking. 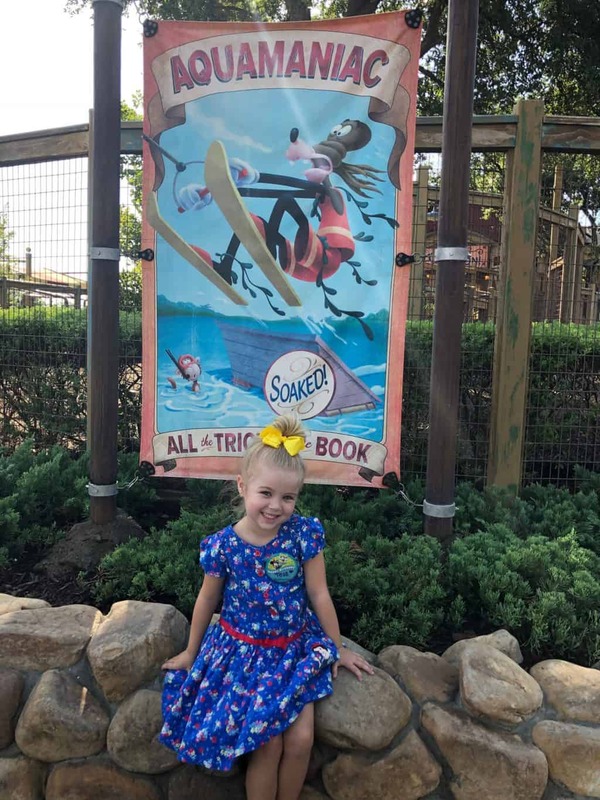 Due to its location in the park, the lines tend to get long and it’s a family favorite for us! This use to be a fastpass must-have but a few years ago Disney expanded the ride (and doubled the capacity). 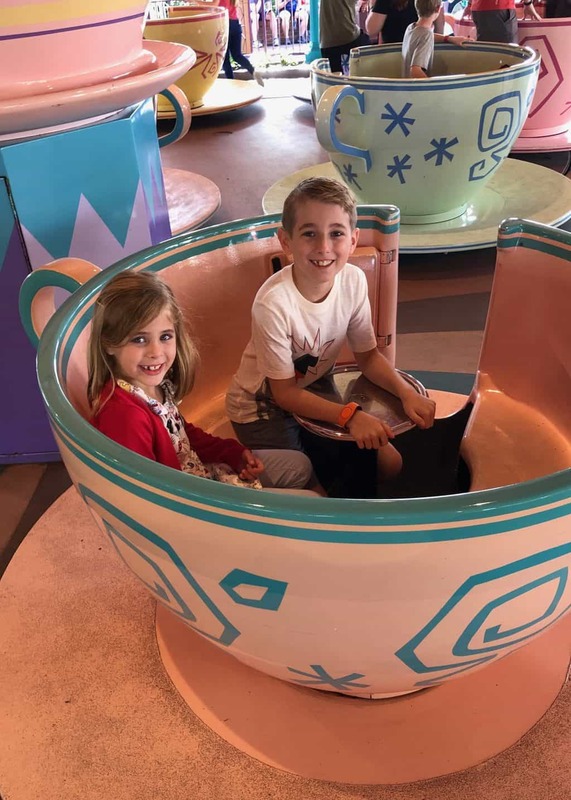 Disney also added a really awesome indoor play place that’s available to use while waiting in line (you receive a buzzer that goes off when it’s time for you to get back in line). Our kids love the play area so much that they ASK to go there! No fastpass is needed for this experience, lines are typically short and often fastpasses are available day of. 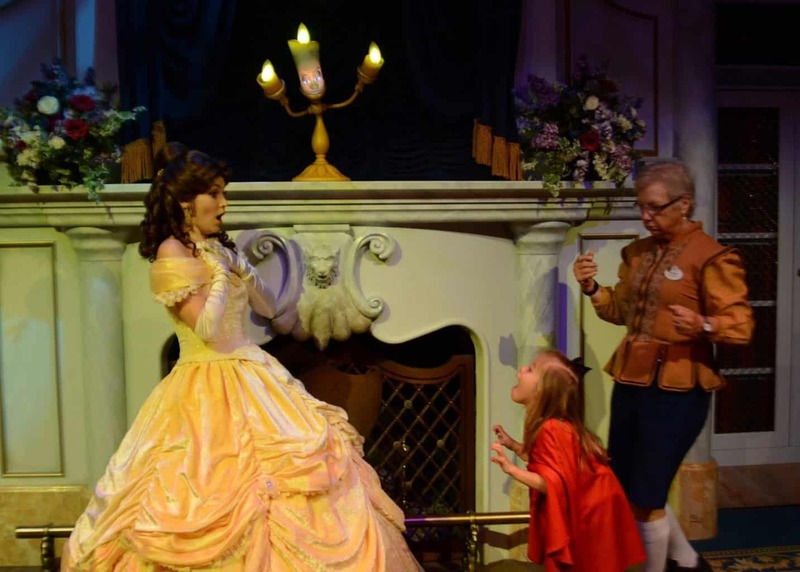 A chance to not only meet Belle but participate in a show with her. 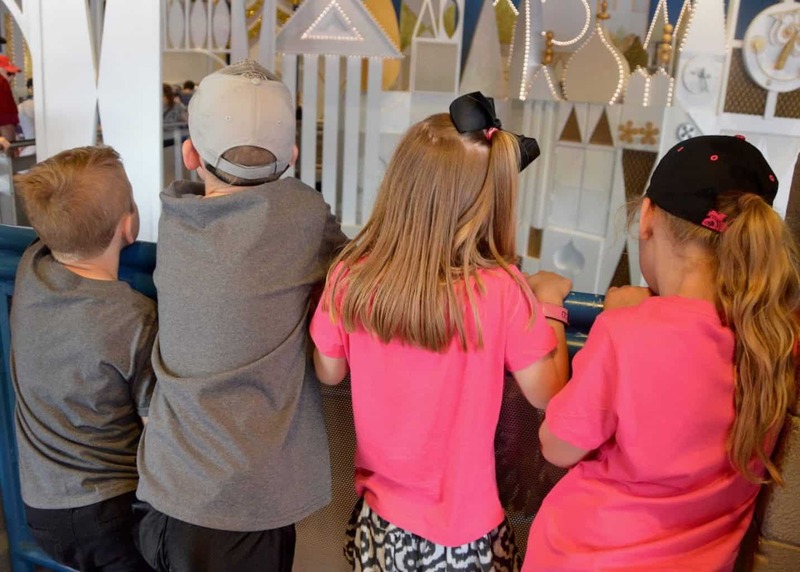 We LOVE this experience and the line is often LONG. 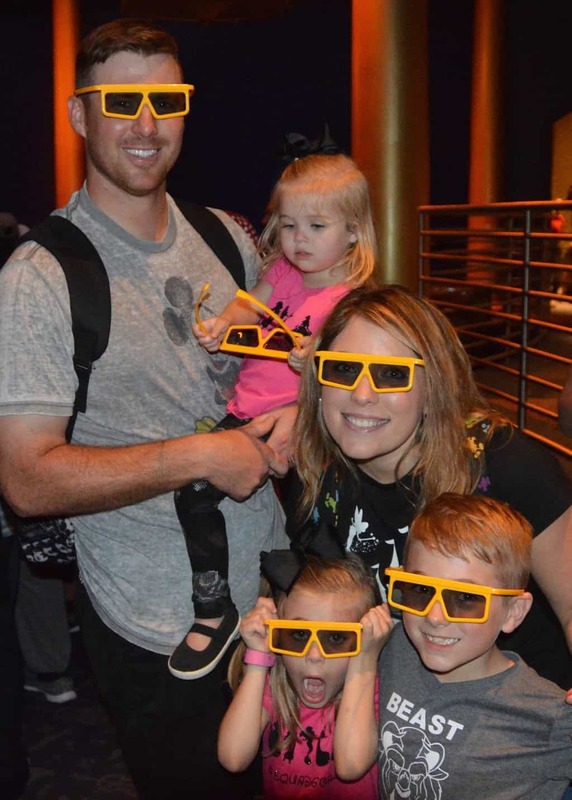 It’s a great one to fastpass as a family. Even if you’re not chosen to take part in the show, you are still able to meet Belle at the end of the show! A popular classic, this can often be scary for little ones (although no height restrictions). I typically recommend skipping this with younger kids and it is a good one for a fastpass as lines get long. The part of this experience that typically scares kids the most is the room portion prior to the ride. You can ask a cast member about skipping this room if you think it may scare your child. 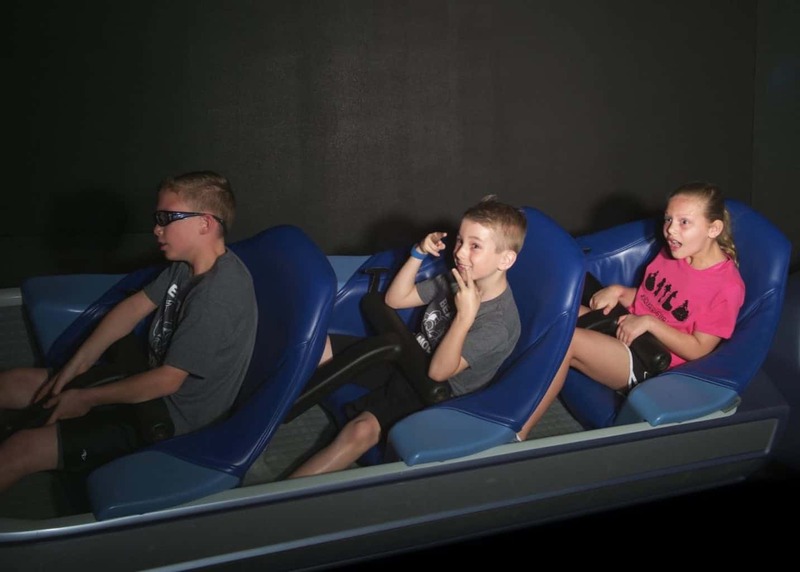 This is a very fast loading ride and doesn’t typically have a very long wait time, especially early in the day when most people are racing to more popular attractions. It’s also often available for day-of fastpass booking. A very popular classic. Suitable for all ages! The line isn’t always long but it’s one of our least favorite lines to wait in as it’s an outdoor line and has twists and turns that are deceptive. You think the line is about to end and it just keeps going! We typically grab a fastpass for this attraction as the line FEELS long, even when it isn’t. It’s a classic but not one that we regularly participate in as neither Zach or I like spinning! 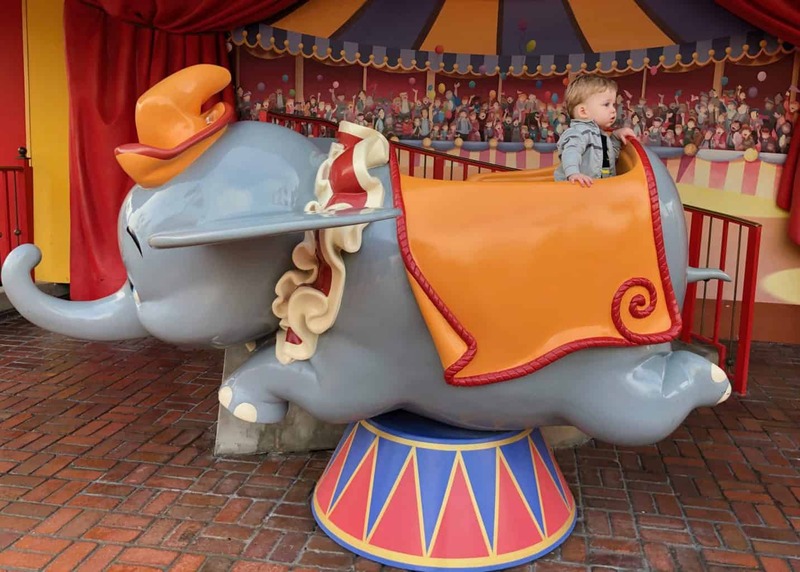 This one is very similar to Dumbo but there is no AC or play place while waiting in line and there is only one ride (Dumbo has two). It’s also located in a HOT section of the park that seems to always have the sun beating down on it (the line itself is covered but still just hot). This isn’t a high priority ride but is one everyone can participate in and may be worth a fastpass if it’s your second or third day at Magic Kingdom. The line has lots of interactive things to do which makes it not too bad of a wait and often the lines are short. This is one we will book day-of on occasion! I am a fan of character dining but you can only meet mermaid Ariel at her Grotto and it’s a neat set up for her. We book this Fastpass on occasion while the boys are doing thrill rides. 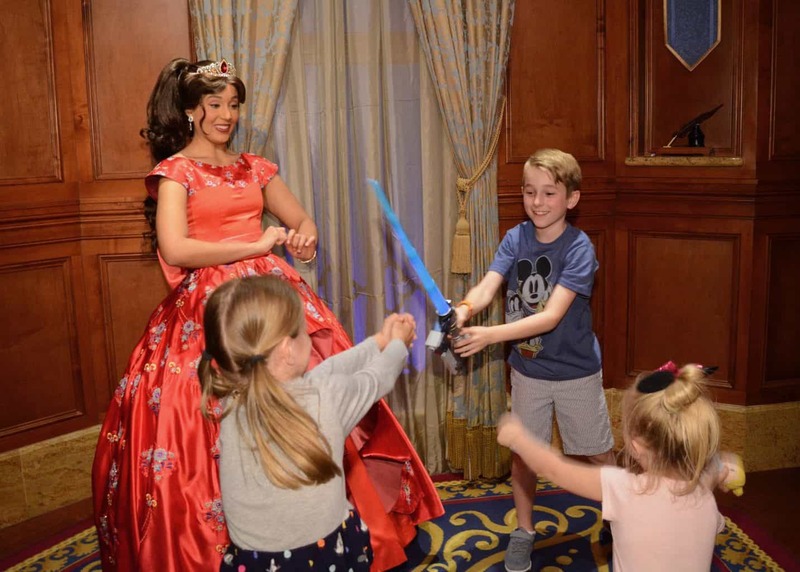 I always recommend character meals and Cinderella is one you can meet at her Royal Table. If Elana is a favorite then this is the place to meet her. We don’t watch her show but she is a VERY fun character to interact with! It’s Mickey. Of course, this is always a pretty steady line and I rarely see this available day of. 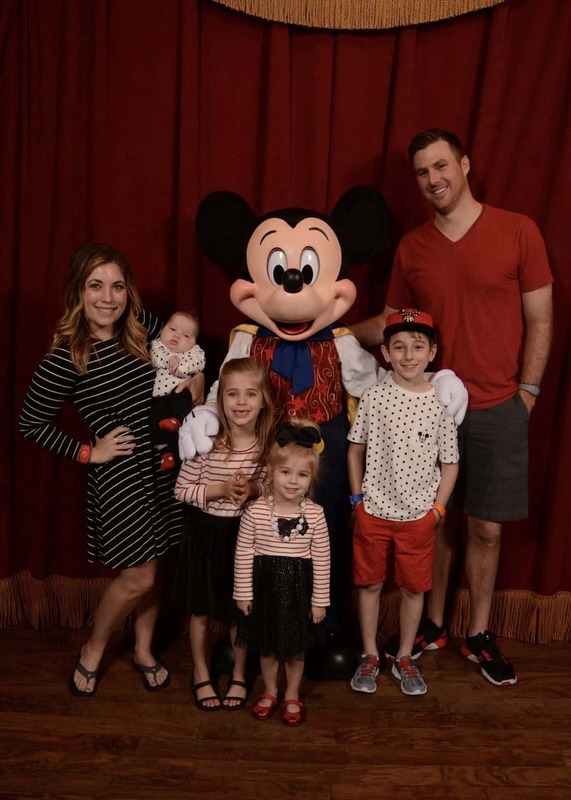 Again, I prefer to meet characters at character dining but if you aren’t eating any meals with Mickey then meeting him is a must. I highly recommend scheduling this fastpass towards the end of your day as it’s located directly beside the exit. Same recommendations as above: Rapunzel is available at some dining, Tiana isn’t. Both are very great interactions! Located beside Mickey Mouse at Town Square, she often has same day availability. Pixie Hollow is really neat and this is an experience we always enjoy! 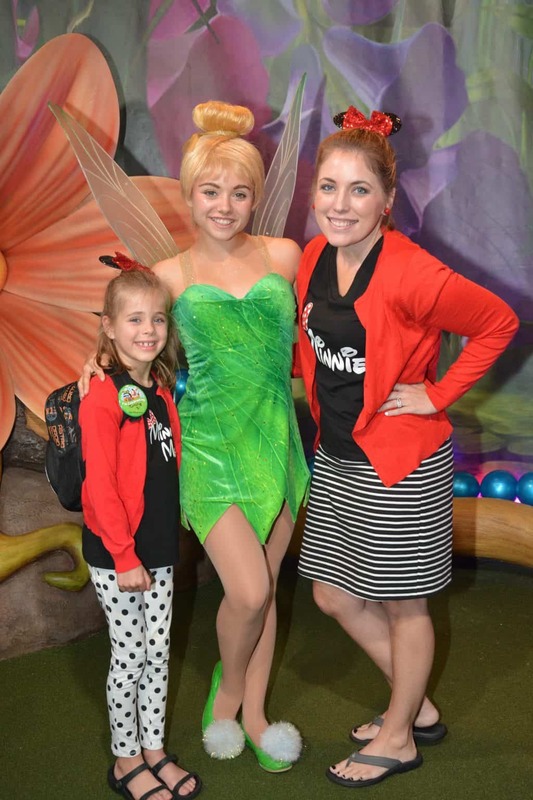 it’s also the only place to meet Tinker Bell. This is NEVER needed for a fastpass. Even on the most crowded of days, we’ve never had an issue of practically walking on this experience. This is a theater with 3D glasses you wear for the experience. It’s always nice a cool and a dark place if you need to nurse a baby. This line is inside in the AC so it’s not a terrible wait but can feel long as you are shuffled from room to room to stand in a mass of people to wait. Usually, same day fastpasses are available and this is a must-do experience in my opinion, but one we’ve never scheduled a fastpass for. This is a sit down experience, not a ride. It’s very interactive and laugh out loud funny. Be sure to text a joke while you wait! This ride, in my opinion, is all hype and total let down. I don’t understand WHY the wait times are ALWAYS so long. It’s a tough to grab fastpass. If you’re visiting for the first time I’d skip it and just not tell your kids it even exists. It’s not worth the wait in line and it’s also not worth using a fastpass for. No height restriction but it does have a decent drop in the dark. I recommend practicing with young kids before traveling (we sing “yo ho yo ho”every time we turn off the lights!). A family favorite for ALL ages. It’s a good use for a fastpass as it is always popular, although we’ve also grabbed fastpasses same day frequently. A VERY hard to grab fastpass. The most popular attraction currently at Magic Kingdom. 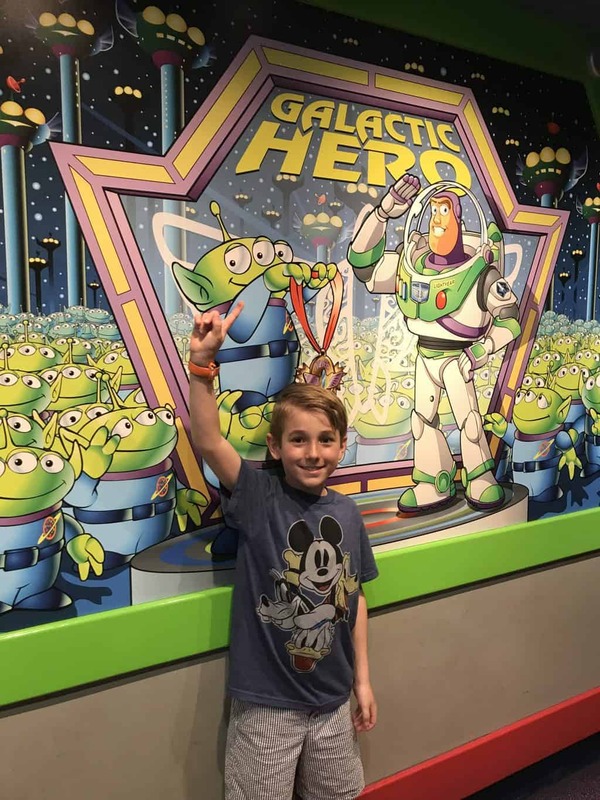 If it’s something your family wants to experience – get this FIRST when booking your fastpasses! If you’re not able to secure a fastpass reservation, this is a great attraction to run to right at park opening. Of the mountains, this one has the longest wait times typically, however, the wait IS indoors (whereas Thunder and Splash are outside). 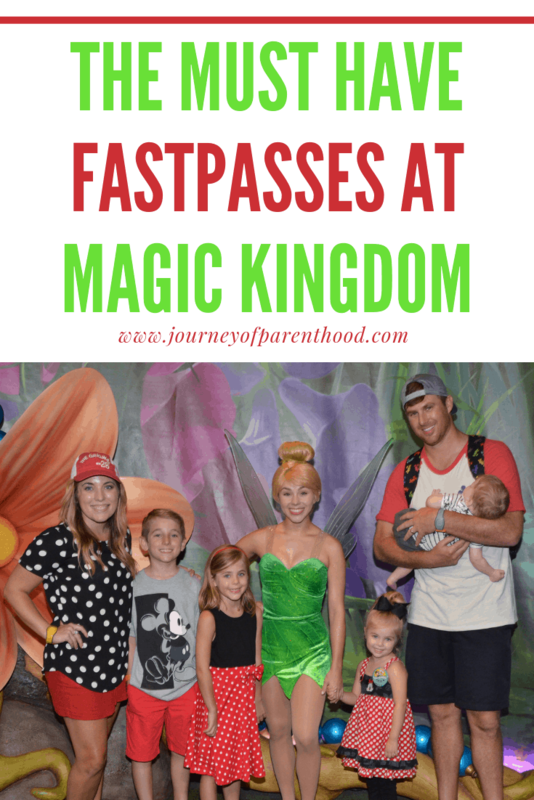 We book this fastpass on a regular basis for Zach and Kye. Britt rode it once a hated it! Typically I take the younger kids to People Mover while the older ones use the fastpass for Space! I’ve never ridden this but Zach says it has THE worst line. It’s one we always try to get a fastpass for! You will get wet so it’s a nice way to cool off in the Florida heat. 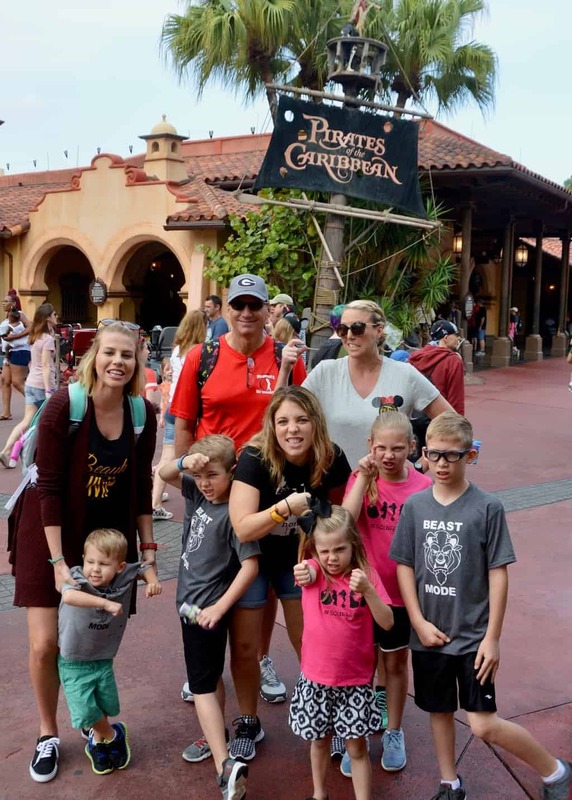 IF it’s a ride your kids really want to do, then it’s worth a fastpass on your second or third day of visiting Magic Kingdom. The line is outside and the location is limited shade so it’s miserable. And the ride is not worth the wait time. 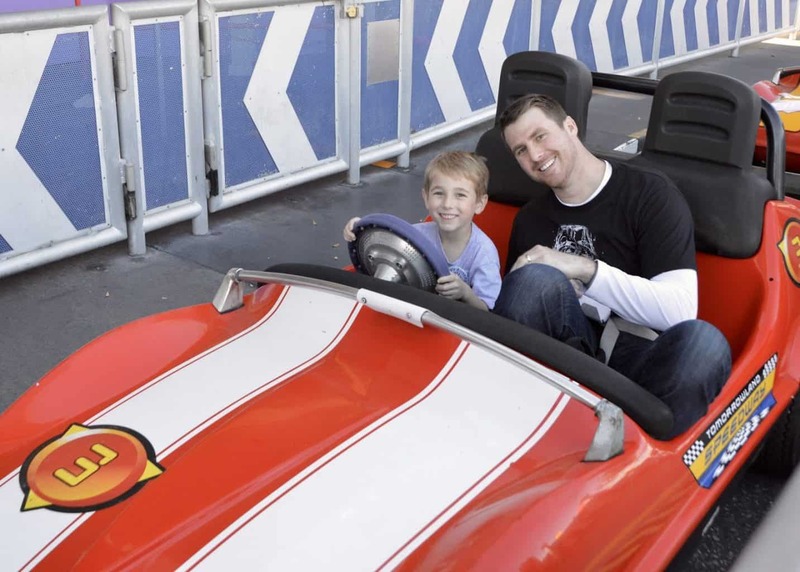 It’s a ride to avoid doing if you can but if your kids see it – they WILL ask to ride it! This is a newer ride at Magic Kingdom and used to have quite the long wait time but now is one that often has fastpasses available day of. It is quick-loading and one that is great for all ages and nice and cool too. We have booked this as a fastpass a few times but when we’ve gone to use the fastpass we’ve very rarely actually needed it!